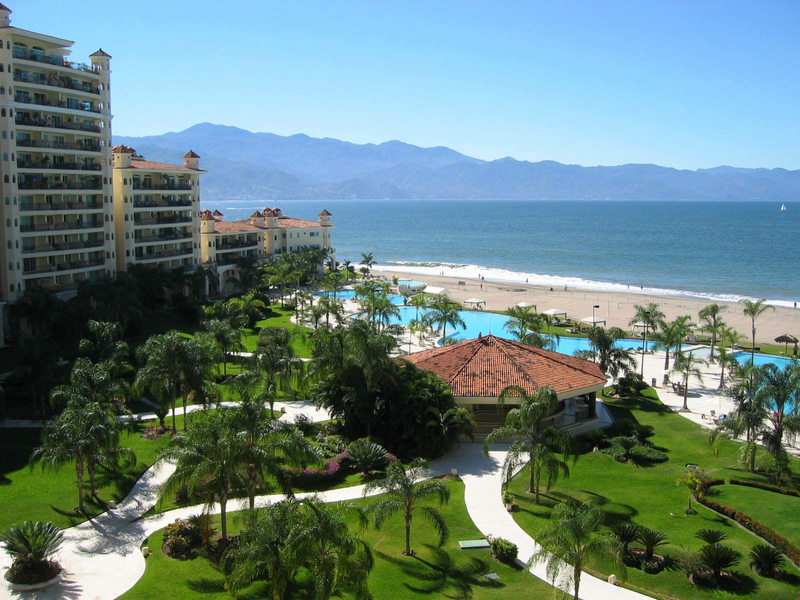 Escape to the sunny beaches of Mexico at our luxury beach condominium! Let the warmth of the tropics infuse your body as you relax in the sunshine of Mexico. 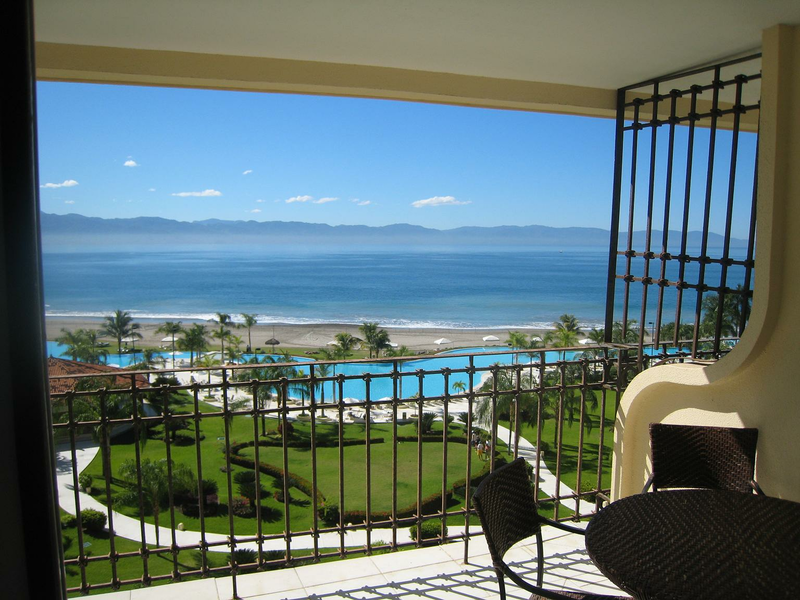 Overlooking the gorgeous Banderas Bay, our condo offers you the amenities of home, the luxuries of a top-class condo, and the opportunity to relax.